In addition to this great way to get a totally free Carfax Vehicle History Report, we also have several awesome FREE Carfax Alternatives you can use too. Years ago, eBay allowed members to list a vehicle for sale for free. When you listed your car or truck on eBay, they would automatically give a CARFAX report with it. So, in theory at least, you could list a car on eBay and get a free CARFAX. Then, if you didn’t want to actually sell your car, you could just remove the auction listing. This is similar to that, but not with eBay! While you’re at it, check out our article where we share six FREE Carfax Alternatives (follow link) you can also use to get a vehicle VIN report. According to their website, CARFAX Used Car Listings is the only place where every listing includes vehicle history reported to CARFAX, like accidents, service, mileage, and owners, to help you shop with more confidence. Only Carfax helps you search for used cars for sale based on vehicle history information gathered from more than 91,000 data sources. How much is a CAR FAX? How much is a Carfax Usually? 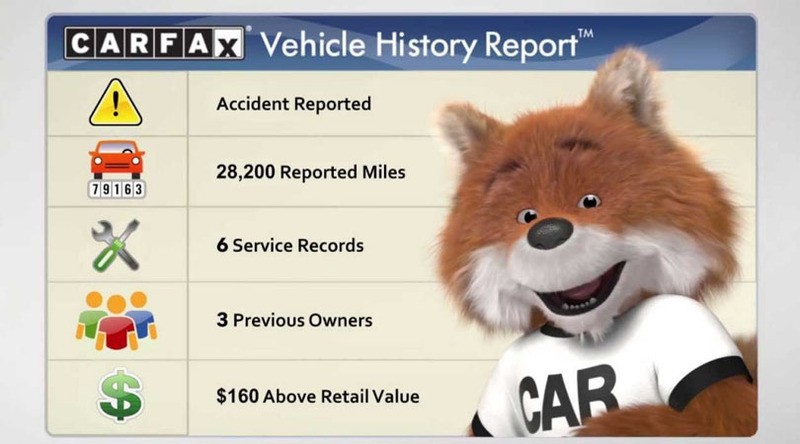 A single Carfax report costs $39.99. Three will cost you $79.99, and five sell for $99.99. So, I was excited when this popped up in my Facebook app! 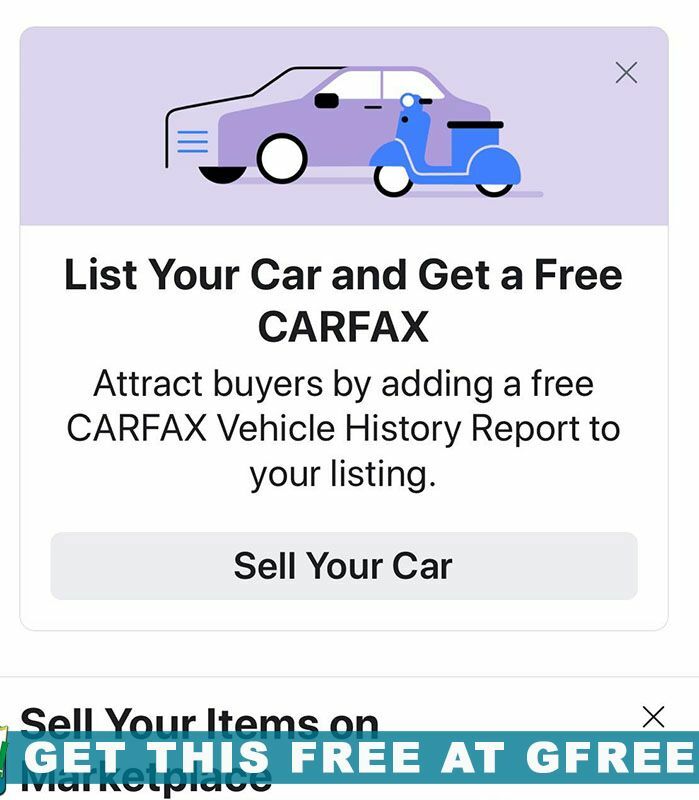 According to Facebook Marketplace, you can add a totally free CARFAX Vehicle History Report to your listing. Sweet! To get this free Carfax, just list your car for sale on Marketplace. Since that’s free, there’s no cost at all to get your free carfax report. Of course, you’ll need all the information including the VIN – vehicle identification number. If you’re looking for a free Carfax Alternative because you’re in the market for a car, be sure to read my expert advice on How to Buy a Car (click here). I cover topics such as how to save thousands buying a car (with or without a trade-in. And tips about keeping your car in great shape to avoid costly repairs.